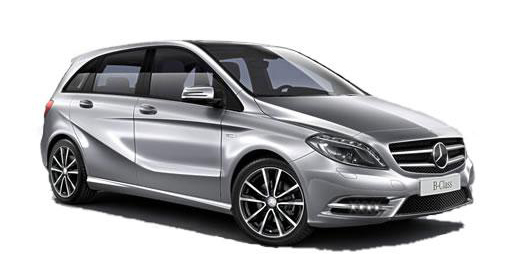 Mercedes On Lease is a trading style of ACL Automotive Limited whose registered office is The Carriage House, Mill Street, Maidstone, Kent ME15 6YE, is an independent vehicle finance broker, not a lender, authorised and regulated by the Financial Conduct Authority. Our Financial Conduct Authority Firm Reference Number is 723172, which can be verified by contacting the FCA on 0800 111 6768 or by viewing the Financial Services Register at www.fca.org.uk. We charge a Documentation Fee of £245 plus vat (£294 Inc vat) which is only payable at order stage, once acceptable finance has been obtained, as a contribution to the costs incurred in processing the vehicle finance agreement. Payment of the Documentation Fee can be via online or telephone banking by BACs transfer. In Writing: Mercedes On Lease c/o ACL Automotive Limited, 2A Gaunts Business Centre, Petersham Lane, Wimborne, Dorset, BH21 4JT.